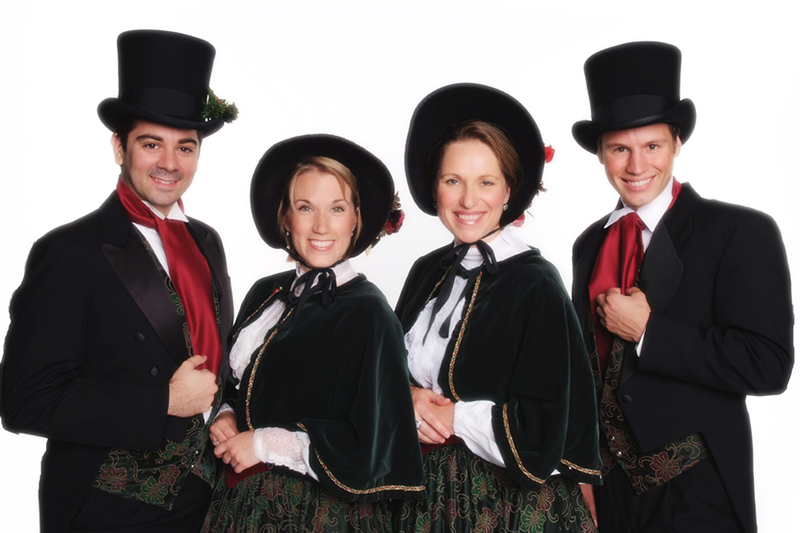 A Little Dickens Carolers – available to perform your Christmas event in Bel Air, CA. We sing every style of holiday music in four part harmony. We’ll make your Bel Air holiday party the HIT of the season. We are seen at the Bel Air Country Club, Bel Air Bay Club, Hotel Bel Air and many private parties. We are professional musicians that sing on film soundtracks, commercials, and with the L.A. Master Chorale. Our choristers perform to sold out crowds at Walt Disney Concert Hall and at the Hollywood Bowl with the L.A. Philharmonic. If you are looking for Bel Air Carolers, we dress in authentic Dickens Era MATCHING Costumes. Or, we can arrive in Formal wear or Festive Party Attire and our music will impress and delight your holiday guests. To make it the best holiday party we can: Greet your guests as they arrive, stroll from table to table, lead your party in a Sing along, or provide a beautiful “Stand Out” concert. We’re often asked, “What makes A Little Dickens Carolers so special?” What sets us apart from other Bel Air Carolers?” The answer is, our music director Leanna Brand. As the former singer’s rep for the Los Angeles Master Chorale, Leanna has unique access to talent. She is one of a few able to attend singer auditions. She’s able to choose from the very best choral singers that Los Angeles has to offer. Not all of our Bel Air Carolers are from the Los Angeles Master Chorale. Many are. The areas’ best singers network with the best during soundtrack sessions, and other studio work. So yes, we bring you the best four part harmonies in Southern California. That’s why we have such a stellar reputation.